1. Each racer of the team must be of the same gender, and have a valid passport of the same country of origin that they will be representing. 2. Country teams must identify a local qualifying venue (a marked 400 meter track). 3. Each racer will run 400 meters and then perform 30 burpees after their lap. 4. After the last racer completes their 400 meters and 30 burpees, the team will then perform one last 400 meter run together. 5. After the last racer crosses the 400 meter line, all three racers will each perform 10 burpees simultaneously for a total of 30. 6. The workout will begin from the first racer and will end once all racers have completed their group burpees within the duration of the video. 7. 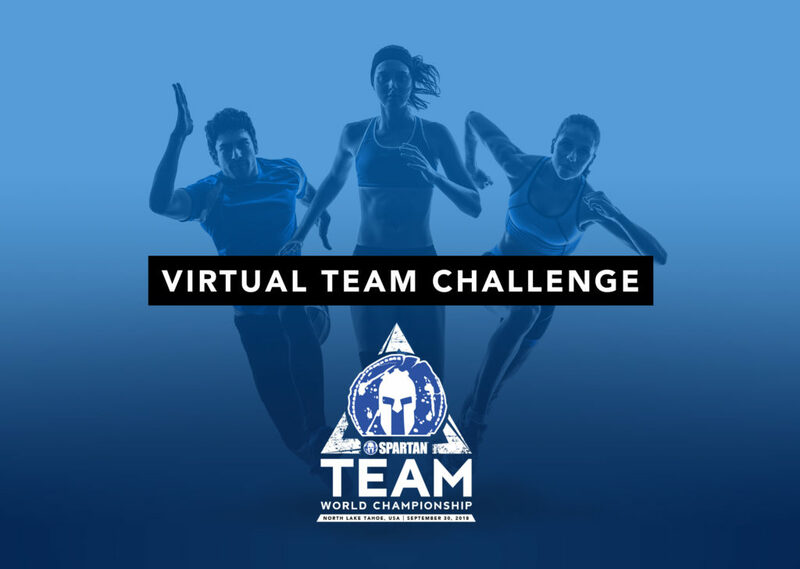 Each qualification location may be visited by a Spartan representative for verification purposes. 8. The entire process must be filmed from start to finish in one take. 9. The top three male and top three female teams of each country will qualify for the 2018 Team World Championships at Lake Tahoe, USA. 10. A maximum of 3 all male teams and 3 all female teams from each country can qualify. 11. Each team should have a captain as the point of contact for the team. 2. If the racer fails to execute a proper burpee (chest to floor with full hip extension on the jump with hands raised above their ears), an additional 10 seconds will be added per improper burpee. 4. Any and all cheating will be cause for automatic disqualification. The captain of each team should provide their video along with their racers’ full names, qualifying venue name, contact information, country of citizenship, and the reason why their team would like to represent their country. Teams must have their video submitted to info@ae.spartanrace.com no later than Saturday the 14th of July 2018. The videos will be reviewed by Spartan Arabia staff and selected teams will be notified by or before the 21st of July 2018. *Flight and accommodation costs must be covered by team members. Race entry is free for winning teams.